Advertiser.ie - Seat to launch new car every six months! Spanish car maker Seat, which is part of the Volkswagen Group, says that it is going to launch one new car every six months until 2020. 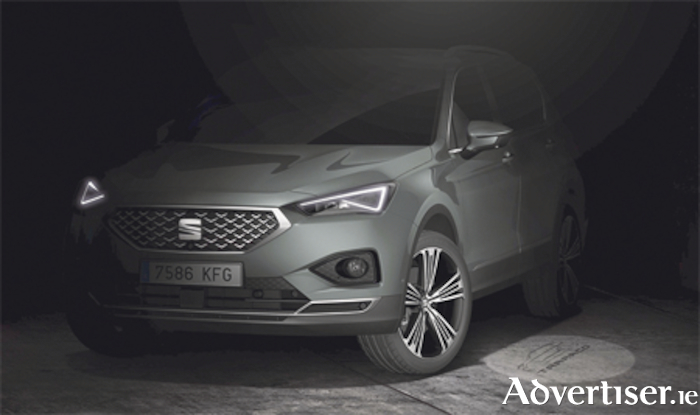 The first two vehicles will be the Seat Tarraco and the Cupra Ateca, which are going on sale at the end of 2018. Next year the new generation Seat Leon will be available in dealerships with two variants, the five-door model and the ST family sized version. Then in 2020 will see Seat’s first fully electric vehicle, built on the Volkswagen Group’s MEB platform and featuring a range of 500km and, for the first time, the addition of a crossover utility vehicle in their model line-up. Seat says that it is taking a step forward in boosting electric mobility, which includes the hybrid version of the new generation Leon, also in 2020. In addition, the brand will remain committed to vehicles powered with compressed natural gas (CNG ) as well as internal combustion engines.